Last week, Joni Mitchell was in the news. She was found unconscious and hospitalized. Thankfully, it appears she is getting better. I have been thinking about her music. 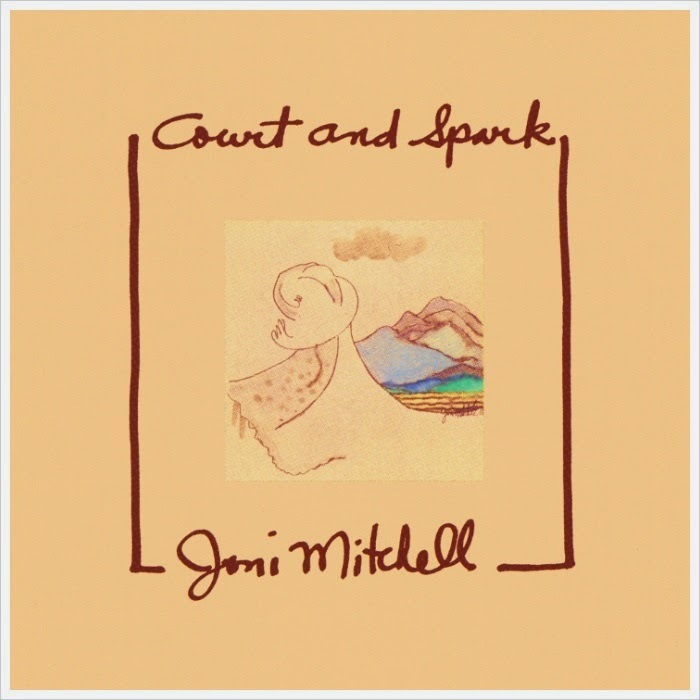 Her 1974 album Court and Spark is one of my all time favorite albums, and very much part of the soundtrack of my life. A song from that album, "Free Man in Paris," has been stuck in head ... so it is a natural choice for Music Monday this week. Get well, Joni!